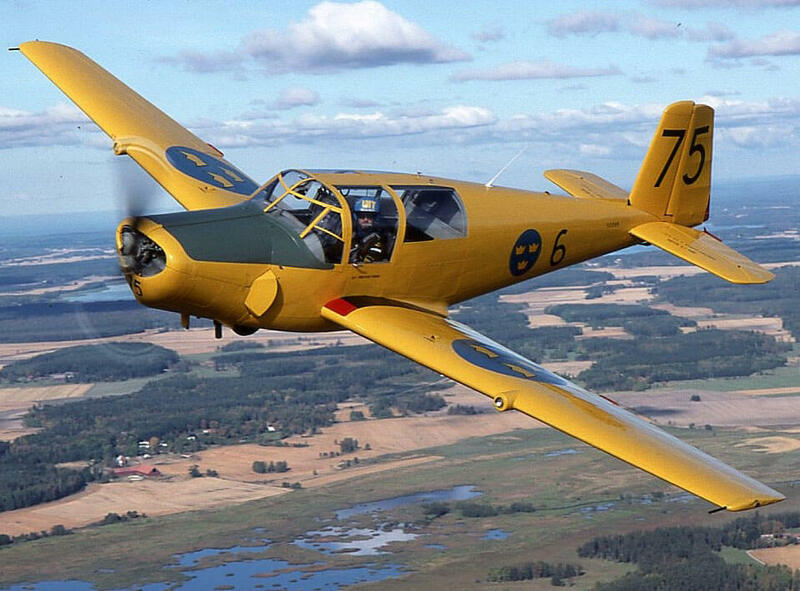 The T-28 was designed as a replacement for the T-6 primary trainer and first flew in 1949 as the T-28A with an 800 hp R-1300 engine. 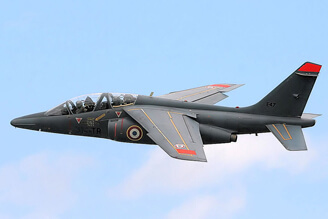 This version was used by the USAF but was generally considered as underpowered and was supplanted in USAF service by the T-37. 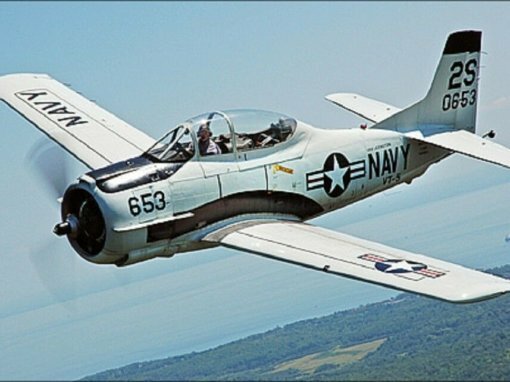 The T-28B developed for the US Navy used the 1350 hp R-1820 engine, followed by the T-28C which was very similar to the T-28B but had an arrestor hook fitted. 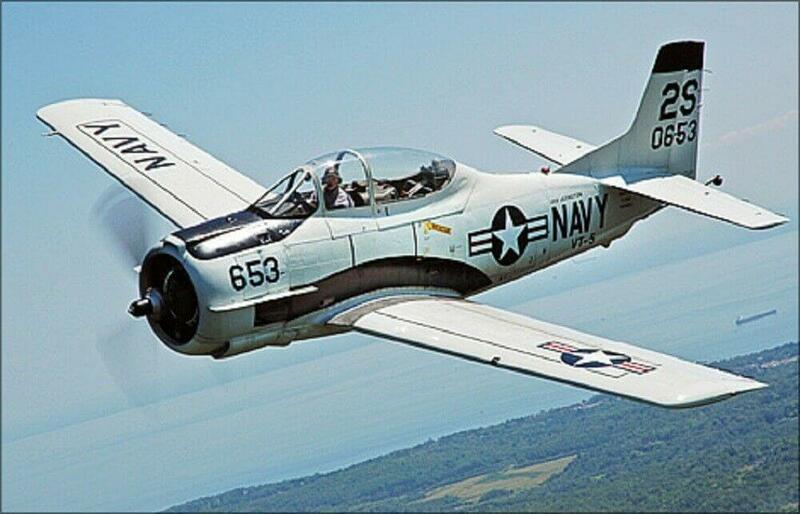 The T-28B/C remained in US Navy service until the early 1970’s. 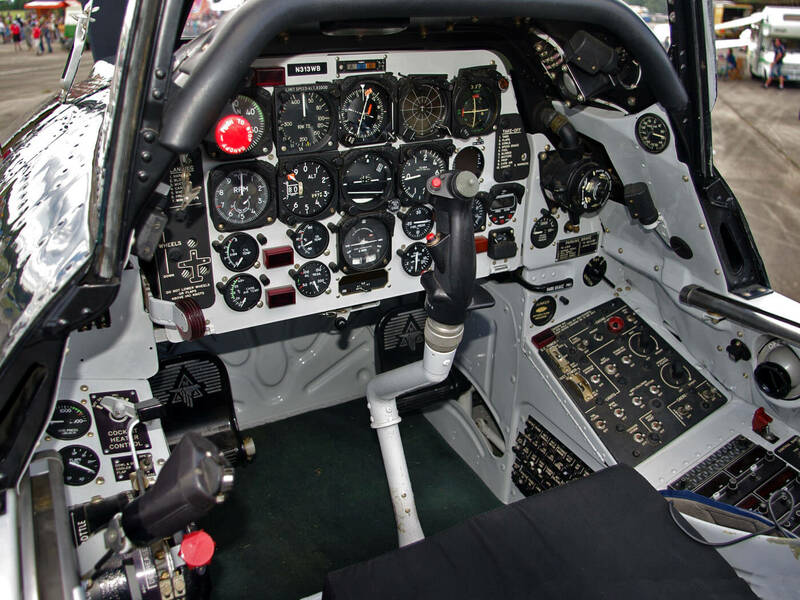 This title contains several flight manuals for several versions of the North American T-28. The files have been scanned from the original manuals and retain any colour pages. USAF Flight Operating Instructions for the T-28A, AN 01-60FGA-1 dated 10/4/51, revised to 25/10/51, with approx 108 pages. USAF Flight Manual for the T-28A, T.O. 1T-28A-1 dated 31/10/70, revised to 31/12/72, with approx 150 pages. US Navy NATOPS Flight Manual for the T-28B and T-28C, NAVAIR 01-60FGB-1 dated 15/5/66 revised to 1/10/68, with approx 306 pages.